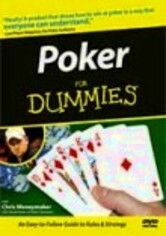 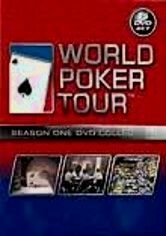 Poker superstars risk it all in this best-of collection from Season 3 of the popular series. 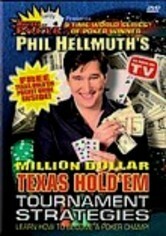 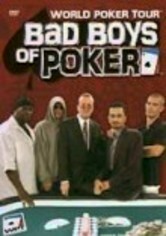 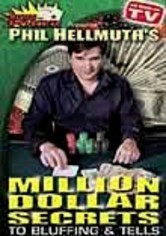 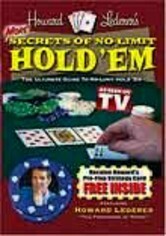 As rookies go up against gambling godfathers, poker aces Doyle Brunson, Gus Hansen, Phil Ivey, Erick Lindgren and Daniel Negreanu demonstrate why they're the best under pressure in this thrilling showcase of episodes where every turn of the card equates into millions of dollars. 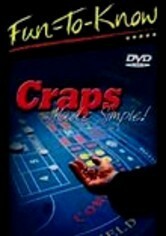 Extras include deleted scenes and commentaries by the pros.